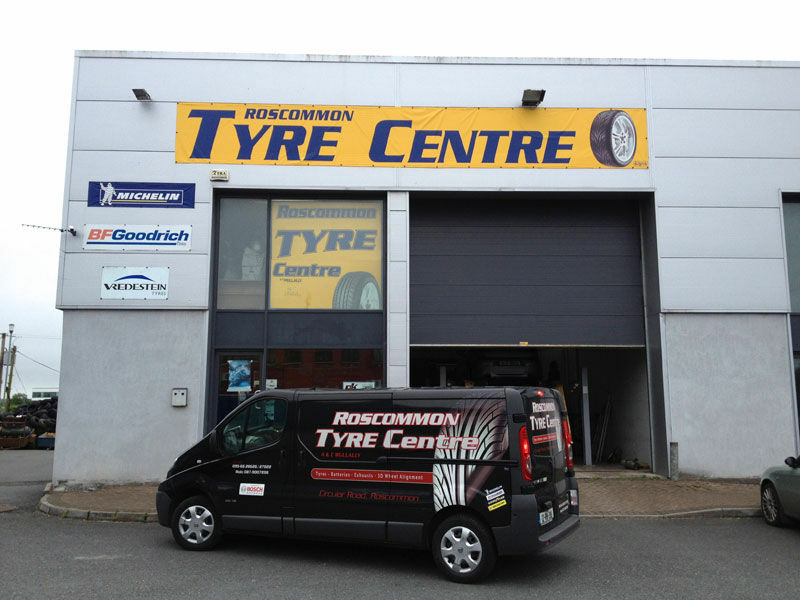 We are based on Circular Road in Roscommon Town have been over 21 years in this business and over that time we have built up a wealth of knowledge and experience. We are located just right near the town centre, so should you wish to do some shopping while you wait are location will suit. Otherwise we have a waiting area for all of our customers. We also offer a local collection/delivery service where we collect your vehicle from your home or place or work and return it when all your work is complete. We operate using the newest methods such as Wheel Alignment technology and we use only the best on the market, The John Bean Imaging Wheel Alignment System. 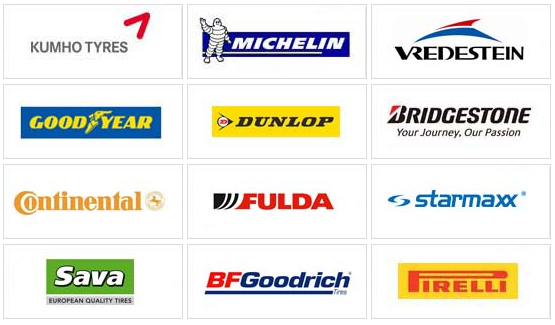 At Roscommon Tyre Centre we also have a computerized auto electric health check service where we check the status of your battery, starter and charging system. We can detect any draws on your electric system and outline whatever the problem might be. Call us today for more information and to see what we can do for you.